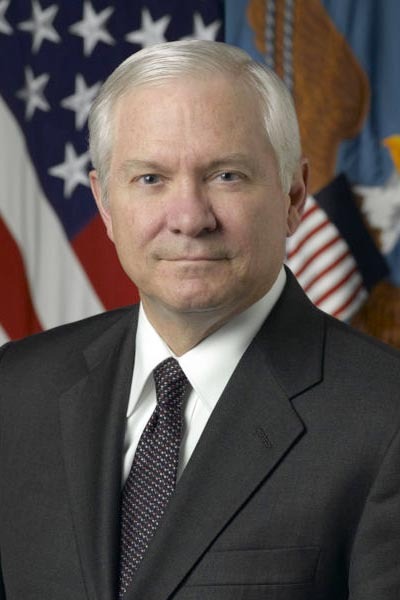 United States Defence Secretary Robert Gates Tuesday called for closer military ties with India to confront security challenges in South Asia, DPA reported. Gates said defence ties between the two countries had made remarkable strides in recent years, explaining that his two-day trip would focus on strengthening relations, PTI news agency reported. "We are halfway through the 10-year agreement that was signed in 2005 and there will be a further review of the progress we're making in expanding the relationship, whether its training exercises, defence trade and so on," Gates was quoted as telling reporters during his flight to India. Gates is scheduled to meet Indian Prime Minister Manmohan Singh and the ministers of defence and foreign affairs. He said Afghanistan would be an important part of his talks with Indian leaders. "We will obviously talk about the situation in Afghanistan and I will be interested in their further views of the new strategy that the United States, the president (Barack Obama), has approved and the measures that he announced at West Point (in December)." Gates published an opinion piece in the Times of India newspaper Tuesday outlining the security threats of the 21st century, and suggested new opportunities for the US and India to work together. "I arrive in New Delhi today believing firmly that we must seize these opportunities because the peace and security of South Asia is critical not just to this region, but also to the entire international community," Gates wrote.